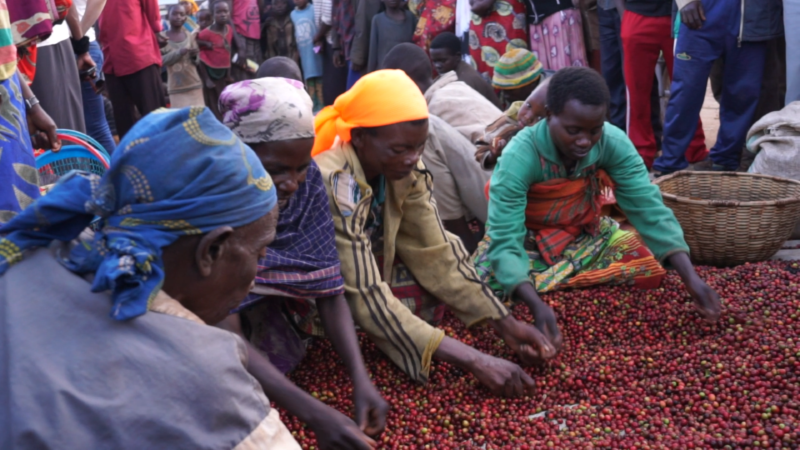 Our Burundi Gitwenge microlot is from the Kayanza Province, Gatara commune (1,580 masl) in northern Burundi. It is processed at the Gitwenge washing station using stream water and dry processed at the Horamama mill. This microlot was sourced through JNP Coffee, which works to educate farmers on optimal planting times, the careful harvesting of cherries and special sorting methods before wet mill processing, during and post drying under shade and/or on raised African beds, and again before packing. Many JNP coffess have won Cup of Excellence awards in recent years. 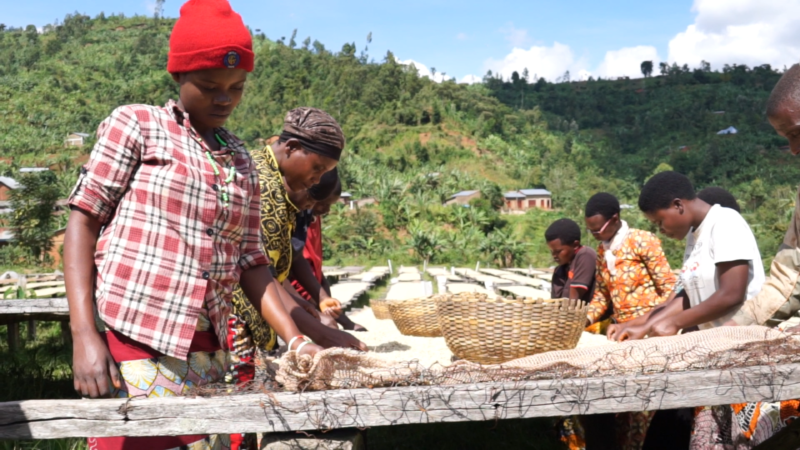 To broaden the sources of its excellent coffees, JNP is also involved in coffee production as a shareholder in multiple washing stations in Kayanza and Ngozi provinces, in the north. JNP has also forged strategic alliances with other farmers and producers in the central and southern part of the country to provide an extensive variety of coffee profiles to clients worldwide. On average, a coffee farmers in Burundi are around 25 years old and own between 25 and 50 trees. The average tree is around 20 years old, though in recent years farmers have been planting new trees, thanks to nursery programs. In the northern part of the country, washing stations tend to use a double-fermentation style, while in the central and southern part of the country, washing stations use a single a fermentation style and drying time on African raised beds is faster: 21 days (central) and 15 days (southern).